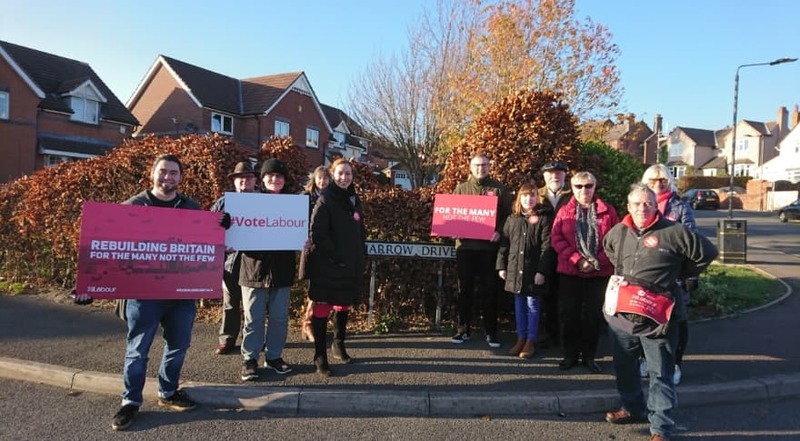 Erewash members spent a chilly afternoon in a mammoth canvassing session in Hallam Fields ward this afternoon. 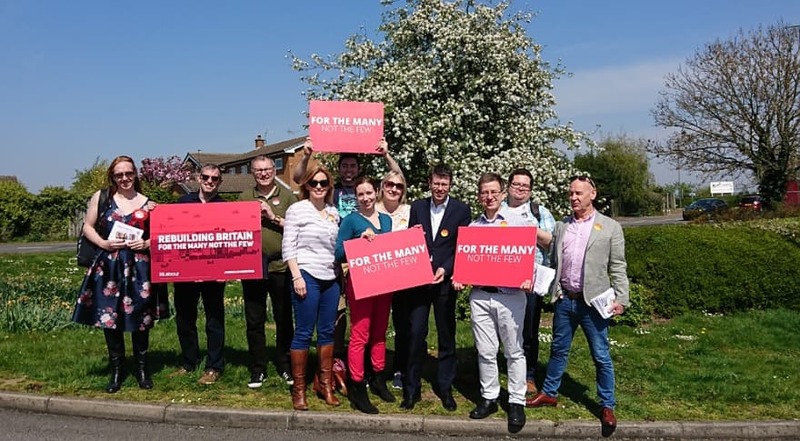 A big turnout of local members saw two teams of canvassers in the ward, knocking doors in the autumn sunshine. A lot of people we met who previously voted Tory reported changing their minds recently, after watching the Tory government tear itself apart over the past weeks and months. 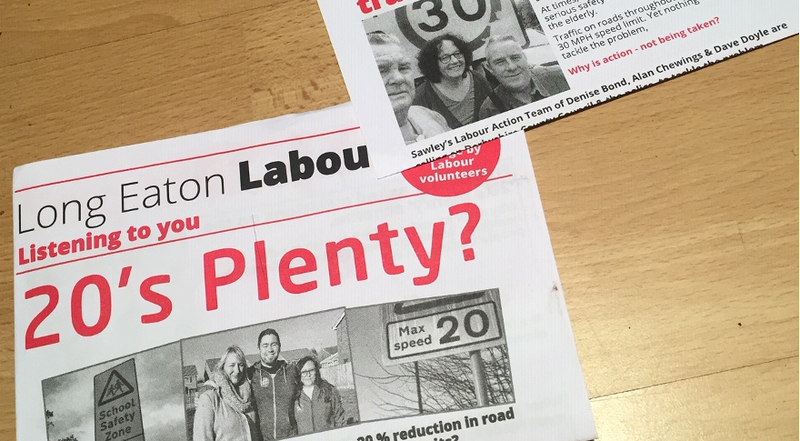 Join us next week when we’ll be out again, this time in Derby Road East ward.